For clients, employees and our organization. In us, and everything we do. Investment in people: Little Leaves hires staff who are passionate about working with children, and ensure they are supported and prepared to deliver the highest level of service. Little Leaves invests in the recruitment, training and development, and retention of the highest-quality staff. Teamwork: Little Leaves treats a child’s family and other professionals as part of our “team”, and encourages open communication to ensure all team members are properly trained, informed, and coordinated to maximize the child’s success. 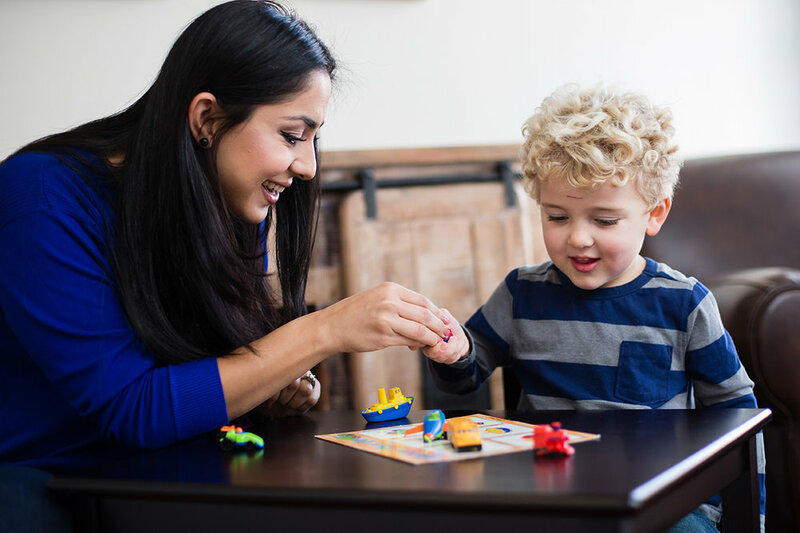 Applied Behavior Analysis (ABA): Little Leaves uses the strategies of Applied Behavior Analysis, which have been scientifically proven to deliver results, and incorporates the latest research findings into our work. Individualized: Little Leaves customizes the therapeutic plan for each child to meet his/her needs and incorporate the priorities of his/her family. Structured approach: Little Leaves uses structured approaches to working with families and staff that help us ensure the quality of our program and provide a framework for continuous improvement. Customer service: Little Leaves minimizes the amount of attention families must divert from care toward the “other stuff” – scheduling, billing, insurance paperwork, etc. We will ensure our systems and processes are accurate, efficient, and easy to use. We accept insurance. Continuous improvement and growth: Little Leaves will use data to continuously monitor and enhance the progress of our clients, the effectiveness of our treatment, and the health of our organization.